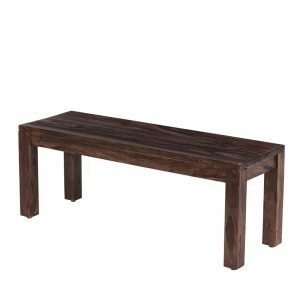 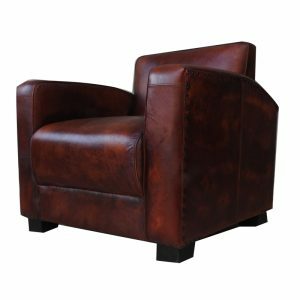 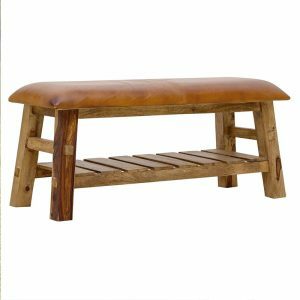 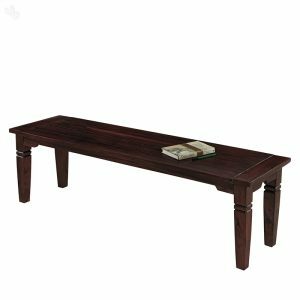 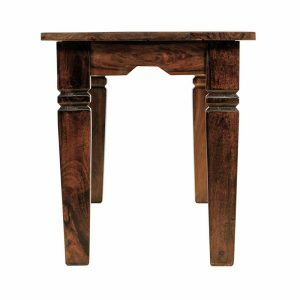 Sheesham wood,Harwood,Rosewood bench offers excellent comfort and has a gorgeous finish. 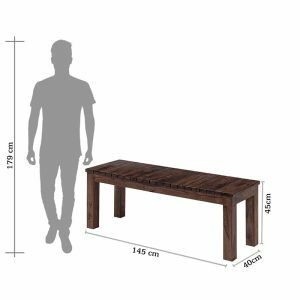 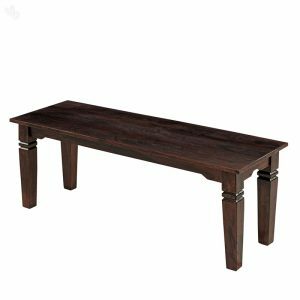 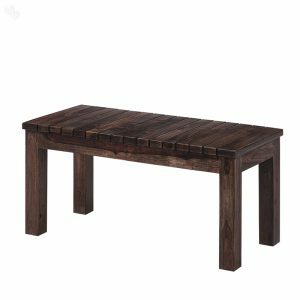 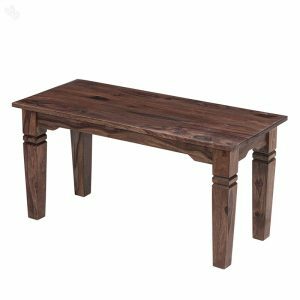 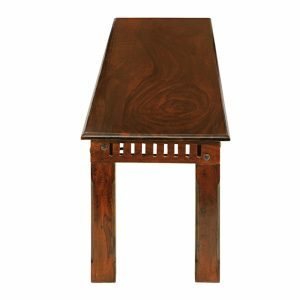 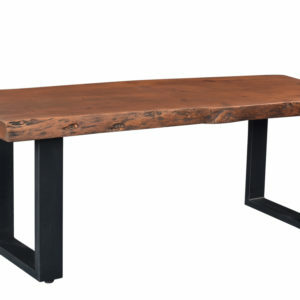 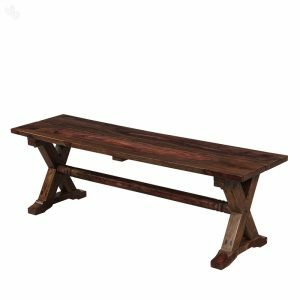 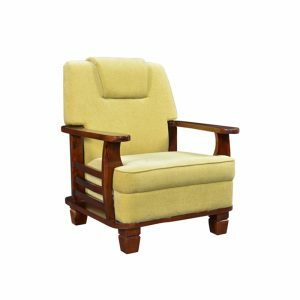 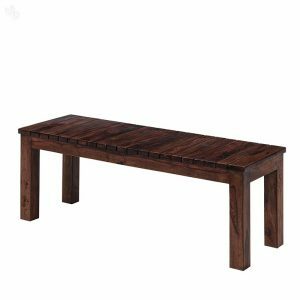 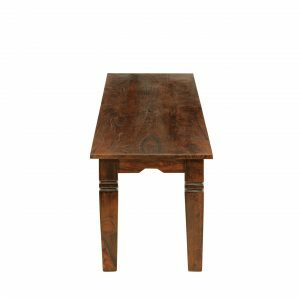 The bench is made of Sheesham wood, which makes it strong and highly durable, and also gives the bench its distinctive grain pattern.Online Sheesham Wood, Rosewood, Hardwood, furniture store now available at Bangalore, Chennai, Hyderbad, Mangalore, Kengeri, Bhopal, Hosur, Tumakuru, Hoskote, Rajanukunte Ujjain, Kolhapur, Mumbai, Satara, Lonavala, Indore, Pithampur, Mhow, Dhar, Pune, Pimpri, Cinchwad, Lavasa, Kondhwa, Goa.Karad, Ahmednagar, Nashik, Delhi Ncr, Gurgaon, Greater Noida, Noida, Ahmedabad, Vadodara, Surat, Jaipur, Udaipur, Kota. 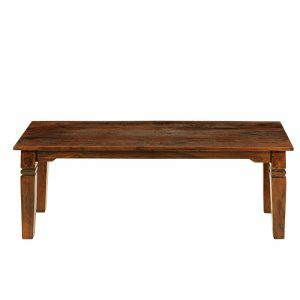 Solidly built from Sheesham wood, this wide dining bench is spacious to seat all its occupants in comfort and has a beautiful finish.The dining bench is well designed and is very sturdy, thanks to the Sheesham wood construction.Furniture may have minor variations in grain and colour.These arent defects and are what make each piece you buy unique.Online Sheesham Wood, Rosewood, Hardwood, furniture store now available at Bangalore, Chennai, Hyderbad, Mangalore, Kengeri, Bhopal, Hosur, Tumakuru, Hoskote, Rajanukunte Ujjain, Kolhapur, Mumbai, Satara, Lonavala, Indore, Pithampur, Mhow, Dhar, Pune, Pimpri, Cinchwad, Lavasa, Kondhwa, Goa.Karad, Ahmednagar, Nashik, Delhi Ncr, Gurgaon, Greater Noida, Noida, Ahmedabad, Vadodara, Surat, Jaipur, Udaipur, Kota. 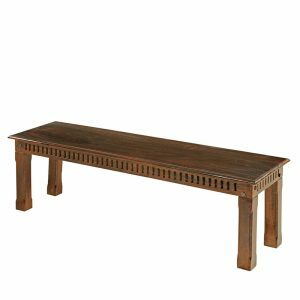 Solidly built from Sheesham wood, this wide dining bench is spacious to seat all its occupants in comfort and has a beautiful finish.The dining bench is well designed and is very sturdy, thanks to the Sheesham wood construction.Furniture may have minor variations in grain and color.These arent defects and are what make each piece you buy unique.Online Sheesham Wood, Rosewood, Hardwood, furniture store now available at Bangalore, Chennai, Hyderbad, Mangalore, Kengeri, Bhopal, Hosur, Tumakuru, Hoskote, Rajanukunte Ujjain, Kolhapur, Mumbai, Satara, Lonavala, Indore, Pithampur, Mhow, Dhar, Pune, Pimpri, Cinchwad, Lavasa, Kondhwa, Goa.Karad, Ahmednagar, Nashik, Delhi Ncr, Gurgaon, Greater Noida, Noida, Ahmedabad, Vadodara, Surat, Jaipur, Udaipur, Kota.